we encourage every swimmer to reach their potential, whatever that may be. 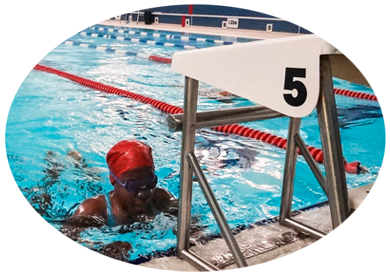 We currently train at two venues: Streatham pool on Tuesdays and Fridays and St Joseph’s College on Sundays and Wednesdays. Annual membership for 2018 is £40 per annum for the first family member, £35 for the second and £30 for third and subsequent family members. We encourage parents and ex-members to come to the Sunday morning 9am session. For the bargain price of £3 you get an hour’s work out under Georgette’s tender care. You need to be able to swim 800m and do most of the strokes. EASTER HOLIDAYS are here! There are no more sessions at St Joseph’s until Wednesday 24 April 2019 and Sunday 28 April 2019. Swimming continues at Streatham Ice and Leisure Centre on Tuesdays and Fridays throughout the holidays with the exception of Good Friday. The new (from September 2018) Code of Conduct for Swimmers is available as a download on the ‘How We Run’ menu. It is always a good idea to remind yourself of the high standards of behaviour expected from club swimmers at galas and at training sessions. 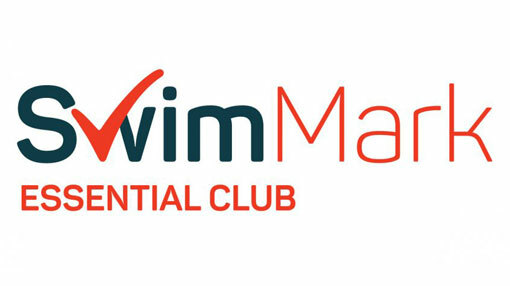 The committee is very pleased to announce that the club has just re-accredited its ASA Swim mark essential accreditation. Here are some of the objectives in our development plan. Increase the lane space at Streatham pool on Tuesday evenings. This will help us to train more younger swimmers and fill the gaps we have. Get some swimmers to county qualification standard. As the swimmers’ time with the club increases, they will start to reach county standard and inspire their swimming companions. Improve parent participation. SSC is run entirely by volunteers, with no paid staff. Parents are an essential resource! The club is run entirely by volunteers – including all the teachers and organisers. Any help you can offer is welcome, please contact a member of the committee. Roles available: committee members, gala official and judge (training paid for by the club), registration at club sessions. The Junior session is full. Any swimmers wishing to start using this session should contact Georgette before attending. 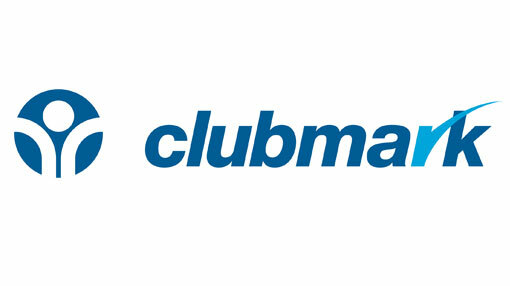 The club works to the national plan for teaching swimming. For more information about the National Plan for Swimming go to the British Swimming website.